Kitsch Krazy // Flamingo Pink. 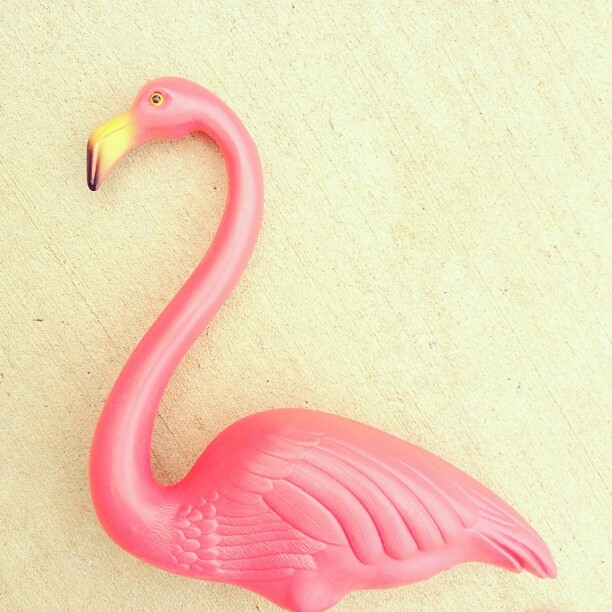 I'm going crazy over pink flamingos this summer! I found the cutest throw from IKEA and now I'm on the lookout for more flamingo decor. 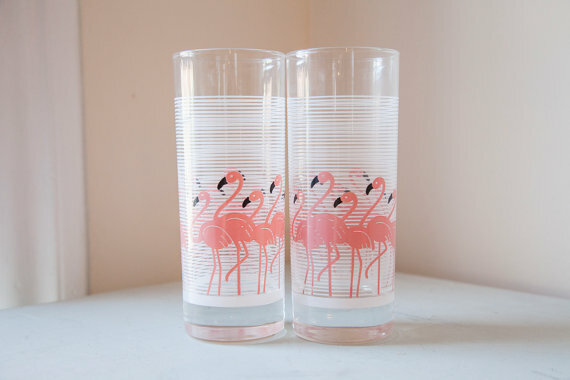 Of course I went on an Etsy hunt to find some flamingo touches for my house and I came across some amazing items! 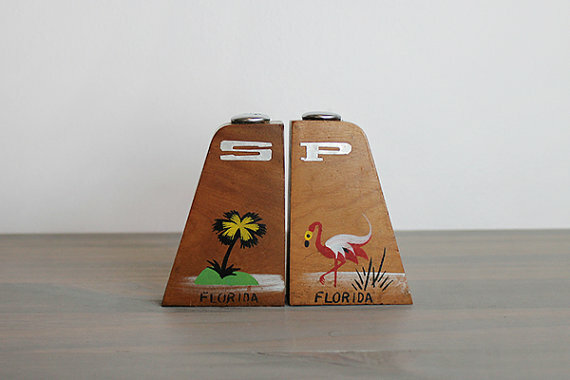 I really fell in love with vintage salt and pepper shaker souvenirs from Florida. There are so many different styles to chose from, it's going to be hard to chose a pair to call my own! I think the first pair is probably my favorite! One. // Two. // Three. // Four. // Five. // Six. Aren't they adorable!? 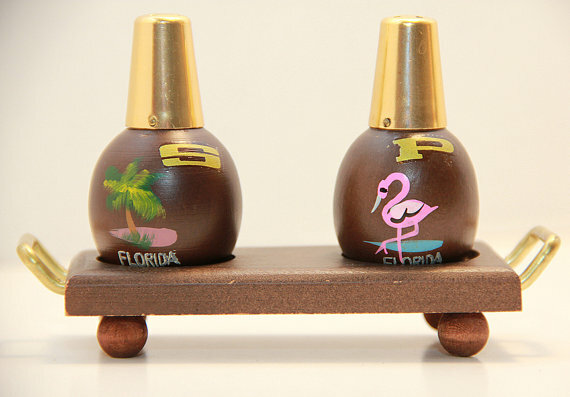 They would be super cute on a tiki bar! I'm also a big fan of the first one! ♥ Flamingos are lovely and pink, but you won't see any where I live! The first one it's so cute! They don't even live in Florida! Besides in captivity, like the zoo or something. 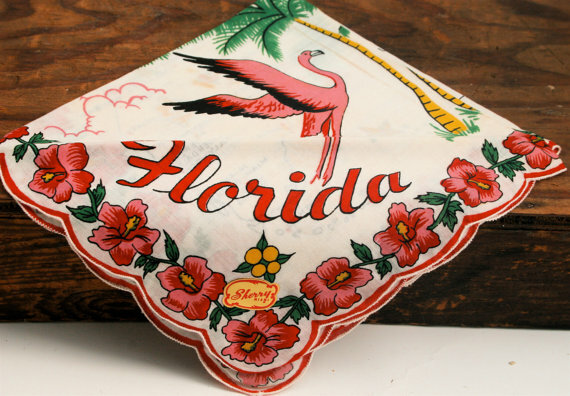 I think Florida was really trying to sell themselves as a "paradise" back in the day and this was their genius marketing trick! Put flamingos on it and they will come! 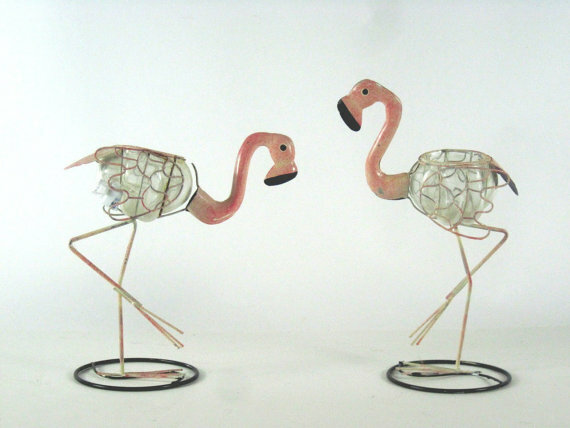 <3 Vintage (or vintage style) flamingos. I have three of the classic guys hanging out in my backyard -- I tried to convince the husband that I needed like 12 of them, but he heartily disagreed. Bummer. Insta-Lately and the end of Google Reader. 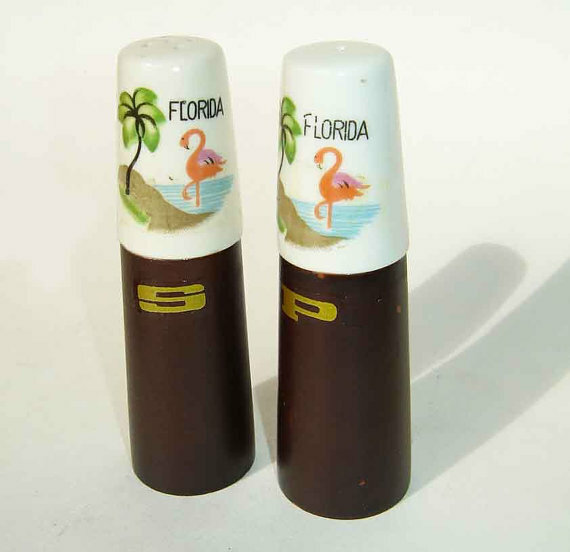 Pink Flamigos and Tiki Rooms. 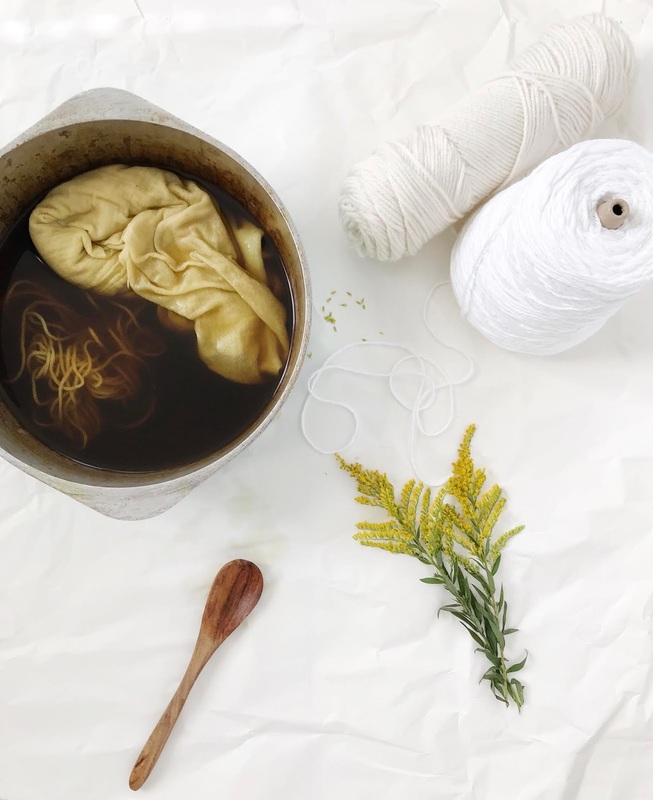 Thrifty Thursday // Boomerang Baby.